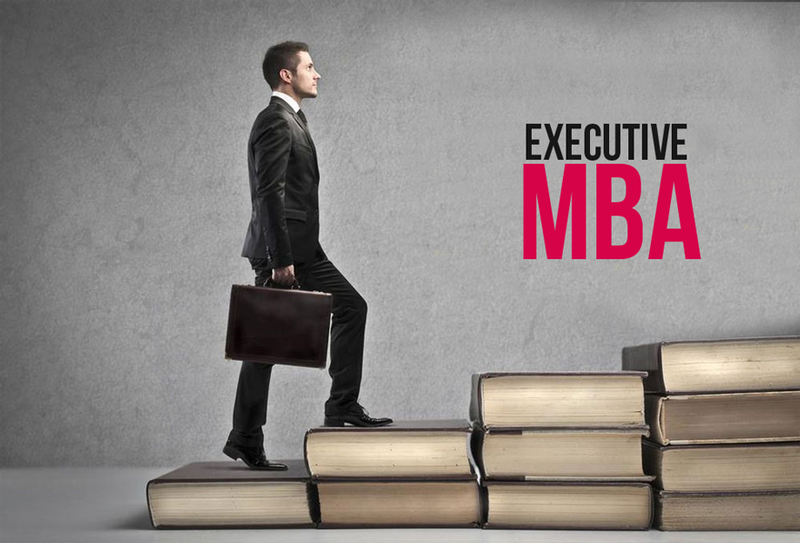 Of course for this to happen you need to choose the right institution offering executive MBA courses in Delhi. Join one that has three semesters offering a variety of courses that will help you specialize in your chosen field. You could opt for international business, marketing management, HR or banking and financial services. Along the way you learn about economics, personality development, sales, supply side, communication, brand management, consumer behavior, project financing, security analysis, mergers and other topics that will enrich you to take on challenging jobs. 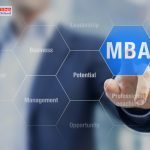 The very fact that these are short-term postgraduation courses means that the executive MBA courses in Delhi must cover all topics, go into details and transfer knowledge to students in a short time. Further, it all depends on the curriculum and the faculty. 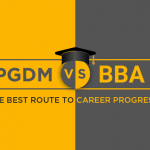 Not all colleges offering executive MBA courses in Delhi are equal. Some are non-profit while some are for profit. Some are managed as businesses while only a few are set up and operated by past IIM graduates who know what study of management entails. Get into that college and you get value in your education. It will be two years well spent. 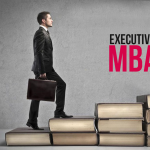 Any college offering top executive MBA courses in Delhi offers placement. Even top companies make it a point to pick graduates from such colleges because they know graduates are highly capable and will perform well. Join one such college and you do not even have to worry about getting a job. Your career takes off. You are set for life.